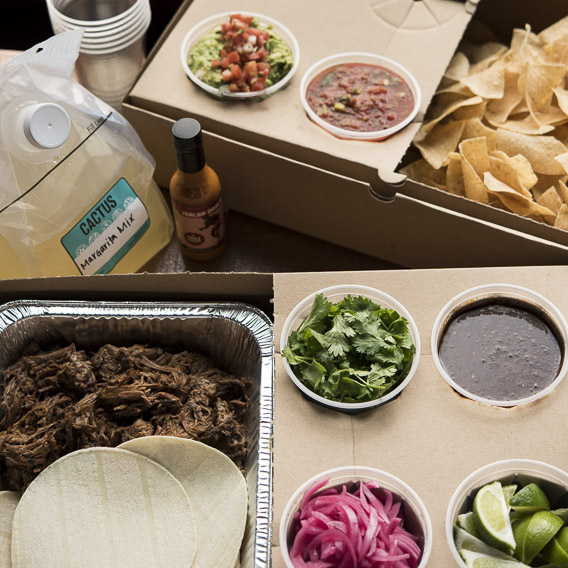 Our family style catering menu is perfect for your home parties, family events, backyard barbecues and Super Bowl Sundays. 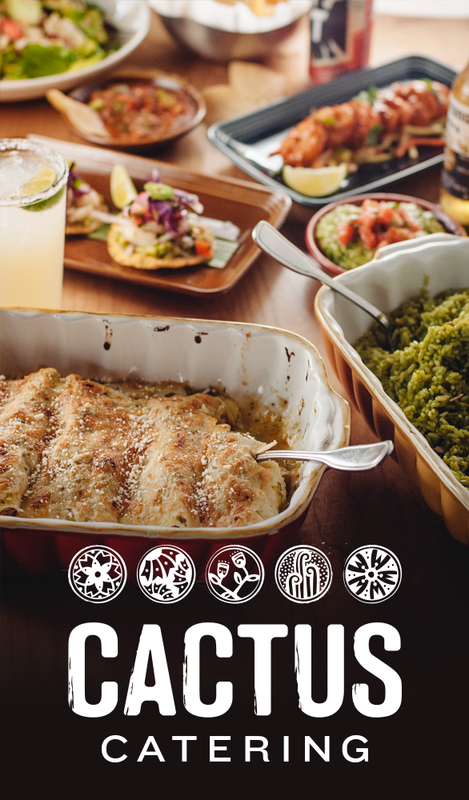 Let us take care of the cooking. 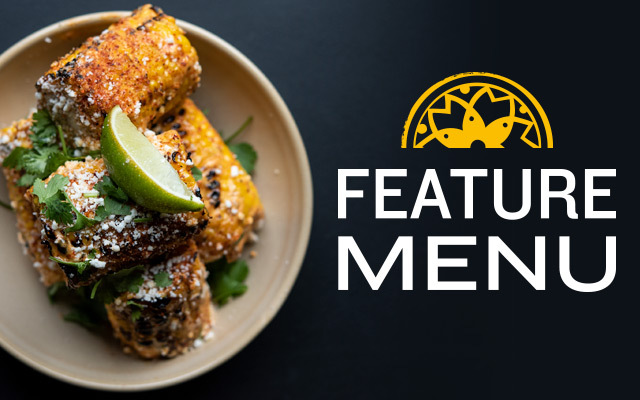 You can pick up everything from any of our locations in Seattle, Kirkland or Bellevue. 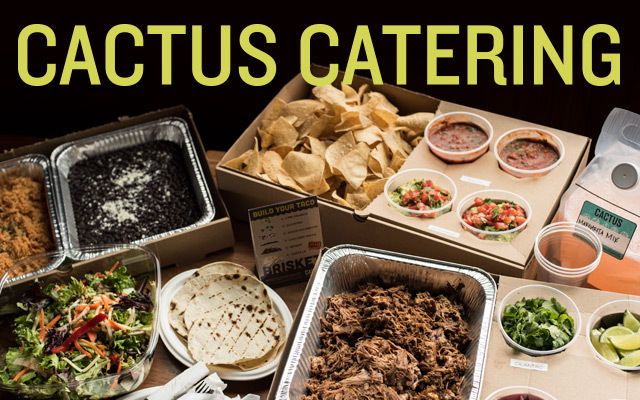 Cactus Party Pickup keeps your guests and your budget happy. 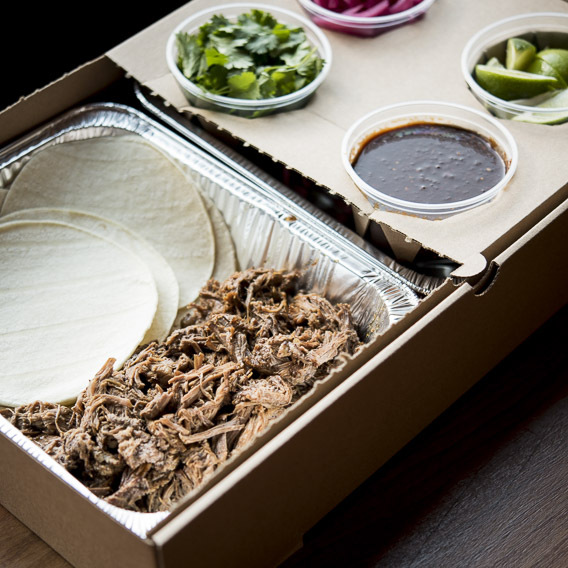 For the average party of 10 people we recommend 1 order of Guacamole, 1 salad, and 1 Taco, Enchilada, or Fajita box. To place an order, use the form below. Once your order is placed, someone from the Party Pickup team will be in contact directly to discuss further details and payment. Use the form below to place your order. Order by 2PM for next day pick-up. 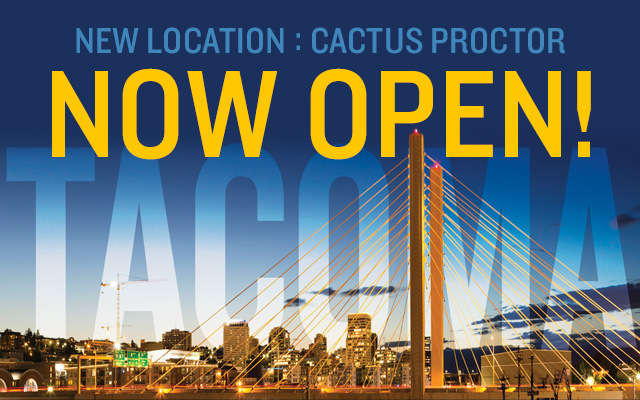 Available for pickup at any Cactus location. Delivery Fee applied at the time of booking.